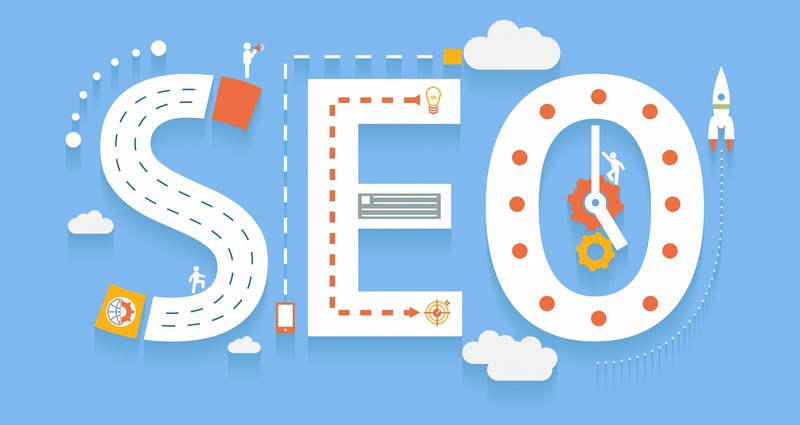 According to SEM Rush, a global organization that offers SEO resources, it’s best to focus on optimizing your primary website first and ensuring it’s ranking well in search results before introducing websites in other languages. Make sure you have quality website content that is up to date and incorporates keyword terms you want to be known for in search results. These keywords should have a high volume of monthly searches and a relatively low difficulty score, meaning you have a realistic chance of competing with other websites ranking for the same term. Targeting a keyword that is too broad, such as “mortgage lender”, will make it difficult to stand out among the nearly 40 million results that appear in a Google search, while “best mortgage lenders in Cleveland” is more narrowly focused - and more likely to rank. When you are confident you have a strong website in one language, determine the scope of your website translation project. Start with the pages that are most important to translate and localize in your target language, such as key product pages, customer service pages and other frequently visited pages. Keep this in mind as you plan for your website translation. Once you’re ready to begin your website translation project, it’s important to find an experienced translation provider. This is not the place to use Google Translate. Take it from Google’s own content guidelines, which advise that automated translations don’t always make sense and could be viewed as spam. Additionally a poor or artificial-sounding translation can harm your site’s perception. This is where you need to think local to go global. A good website translation provider will use linguists who are not only native speakers of the target language but also live or have lived in the particular market you’re trying to reach. A website that is localized appeals more to customers because the measurements, currencies and phrasing are specific to their country or community. Localization applies to SEO, too. To give an example that English speakers will understand, where American consumers would conduct searches related to “vacations,” British consumers are far more likely to research “holidays.” Your website can be written in the correct language, but if your keywords aren’t right for the market, you won’t turn up in their search results. The right provider can set you on the road to broader markets and increased sales through website translation and multilingual SEO. To get started with your website translation project, request a quote today.